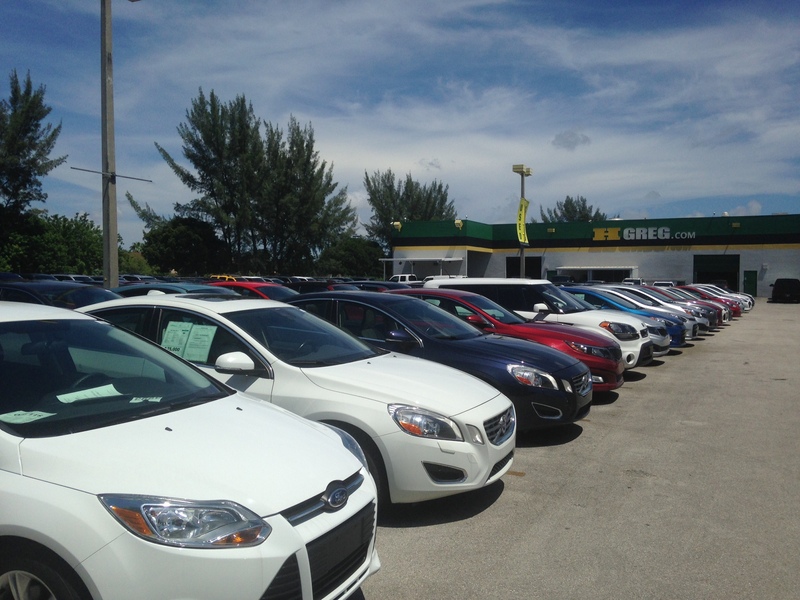 At HGreg.com, we pride ourselves on providing our customers with a one of a kind car buying experience. We never haggle with customers over the prices of our vehicles. With us, what you see is what you get. As we grow and learn, it is our goal to continually evolve our customer experience. We don’t just want to provide a better way to purchase pre-owned vehicles; we also want to provide a superior customer experience. Because we are so eager to go that extra mile for our customers, we’ve already implemented some unique amenities that come standard when customers purchase a car from us. We are will continue to raise the bar when it comes to purchasing pre-owned vehicles because that’s what you, our customers, deserve. Learn more about how we operate and what we offer our customers.